I haven’t been to a McDonald’s restaurant in ages but the one thing I miss is, believe it or not, their apple pies. What I don’t miss is the sick feeling I would get afterwards due to who-knows-what ingredients they add to make it so artificially tasty and addictive. So I decided to make a healthy version. A healthy, gluten free, vegan version that I could enjoy with no guilt or sick feeling afterwards. 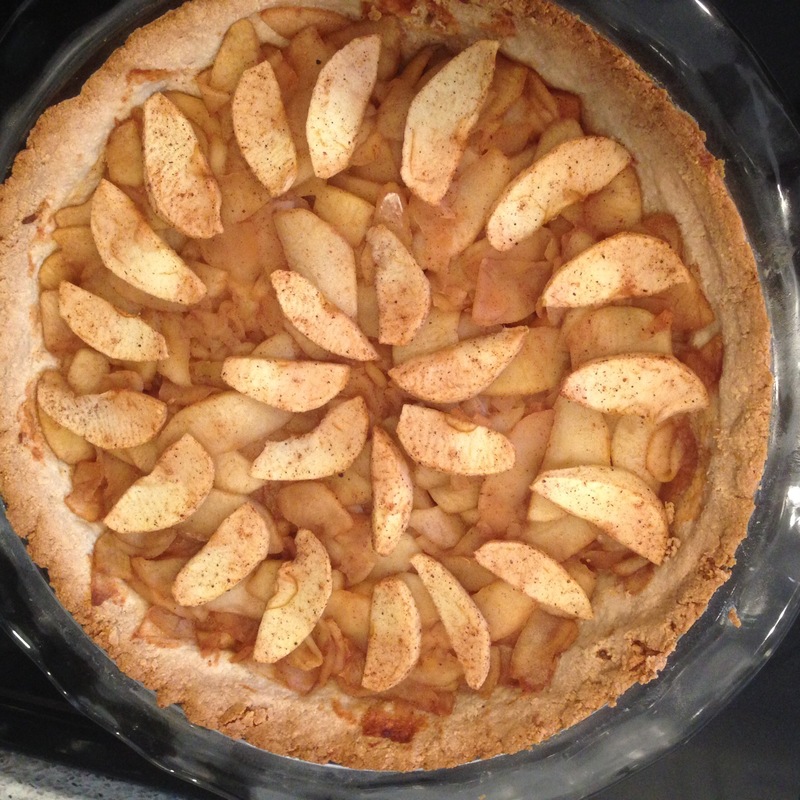 Not only can you have this for dessert, but you can also enjoy it for breakfast as well since it is basically nuts and apples combined into a delicious pie. 1. Grease a 9 inch pie dish and set aside. 2. Peel and thinly slice the apples. Stir in lemon juice, maple syrup, cinnamon, nutmeg and salt until well combined. 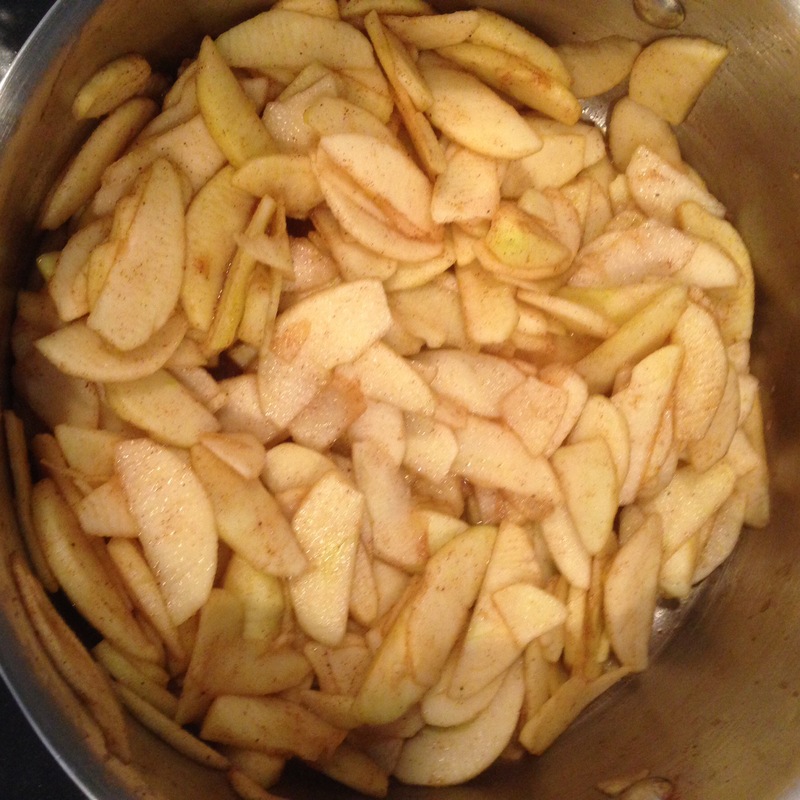 Remove 1 cup of seasoned apples and set aside. 3. Cook the rest of the apples in a pot on medium-low heat, stirring occasionally, until apples are fork-tender (about 10-15 mins). Remove from heat and add arrowroot powder. Stir until well combined. Set aside. 4. 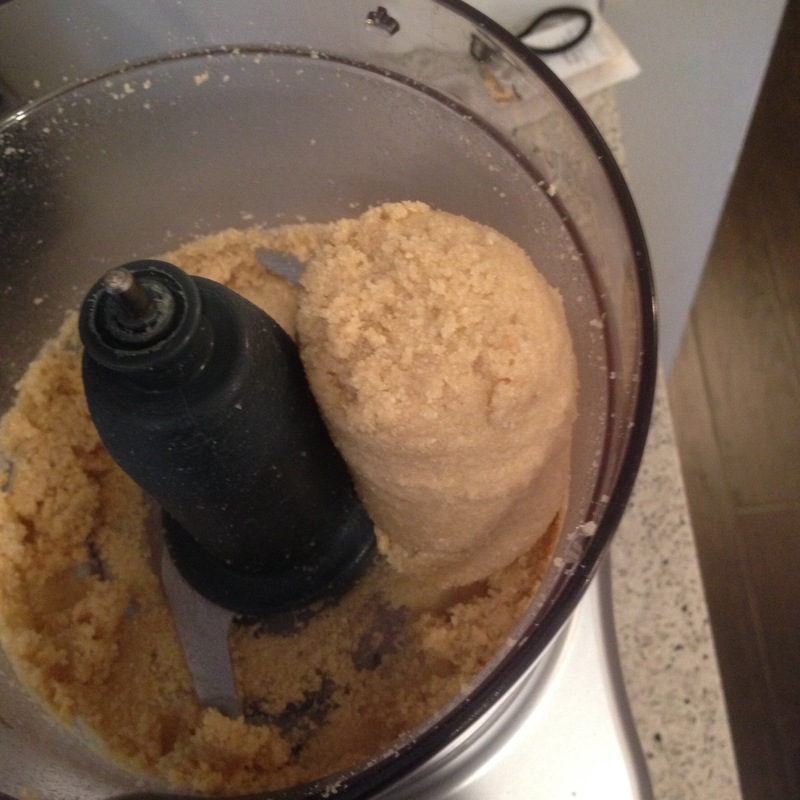 Place the cashews in a food processor and process until powder-like. Add the almond flour and salt and process until combined. Add the coconut oil and combine. Add a teaspoon of water at a time and pulse until a dough ball forms. 5. 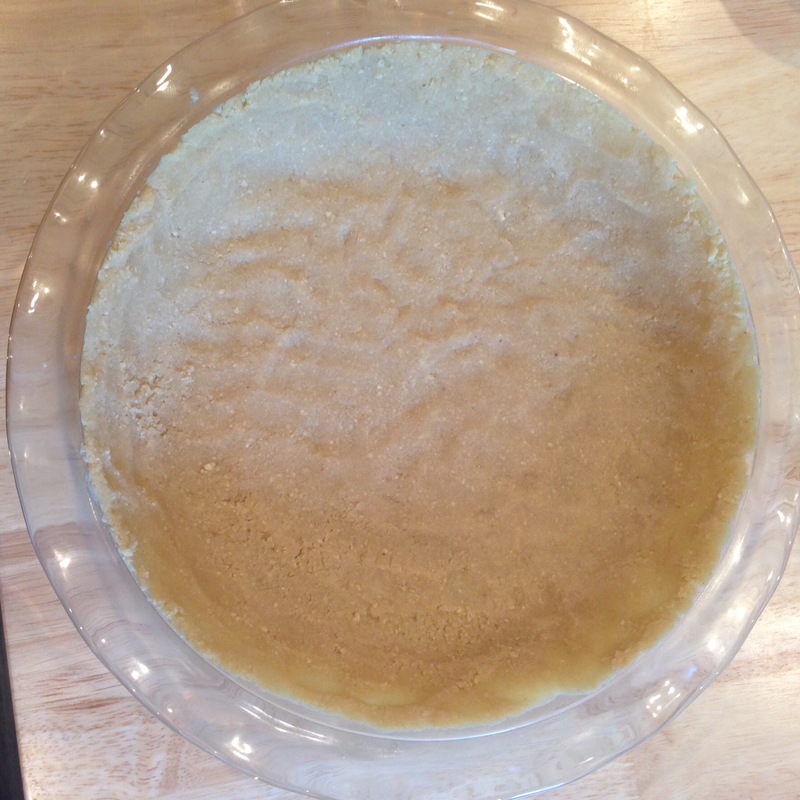 Press the dough into the greased pie dish with your hands until flattened out and even. 6. Pour in cooked apples. 7. 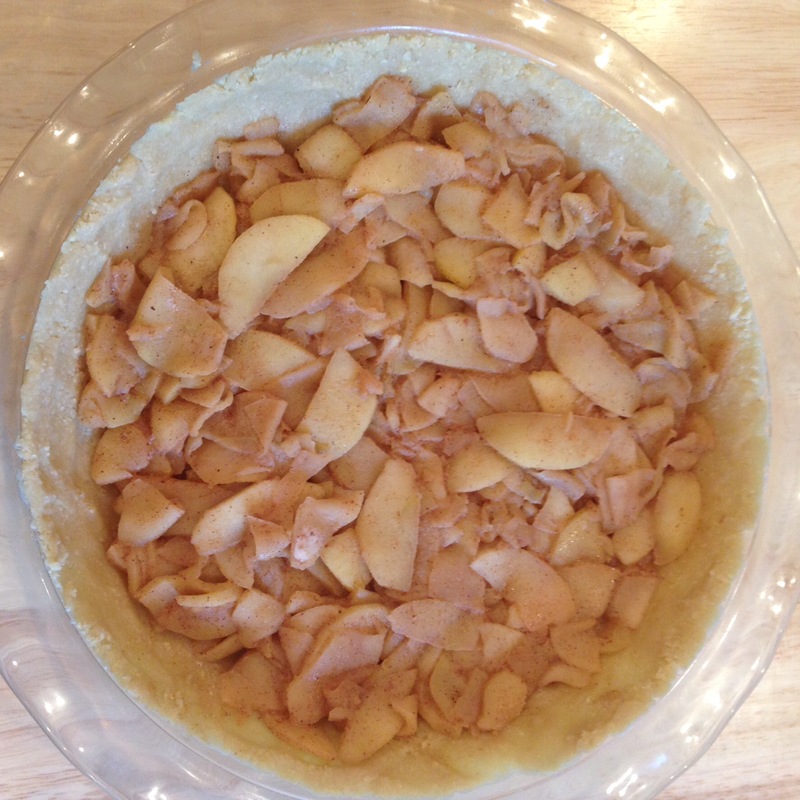 Arrange the remaining cup of uncooked apples on top of the pie as shown below (or however you like). 8. Bake at 400*F for 35-45 mins, until crust is golden. 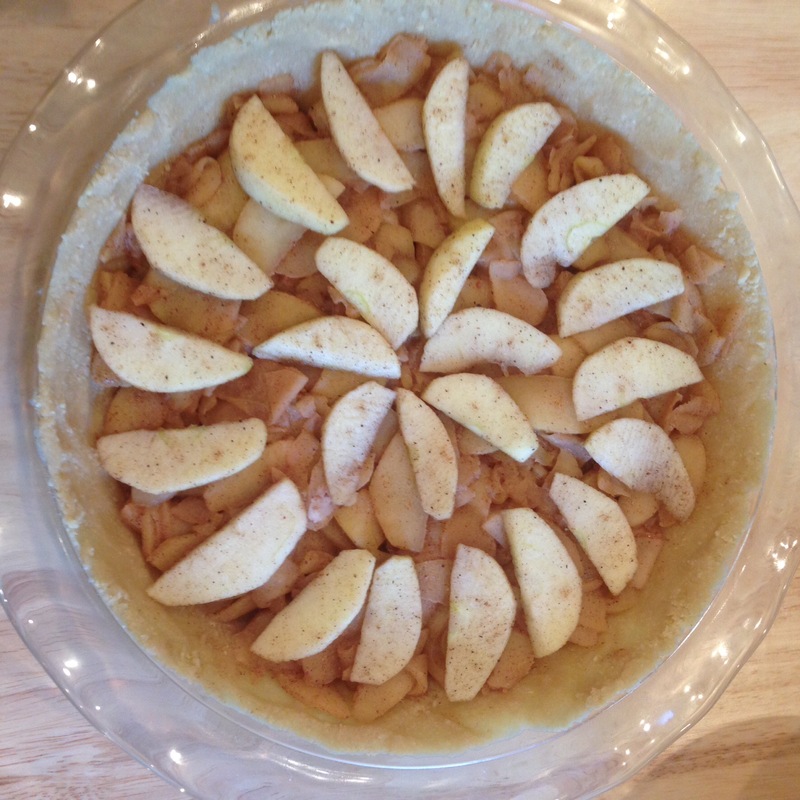 Now even though this is a healthy pie, try not to eat it all in one sitting. The nut base adds a good dose of healthy fats so enjoy in moderation!